It's been quite the season for many head coaches around the country and below you'll find a summary of 19 coaches who hit milestones over the last month. St. Xavier (Ohio) head coach Nate Sprong won the 100th game of his career against Brother Rice (Mich.) on April 7. Sprong led the Bombers to a 9–8 overtime victory. The Bombers are now 8–1 on the season. Mike Fraioli won the 100th game of his career with Moses Brown (R.I.) with a 7–6 overtime win over Pomfret School (Conn.) on April 21. 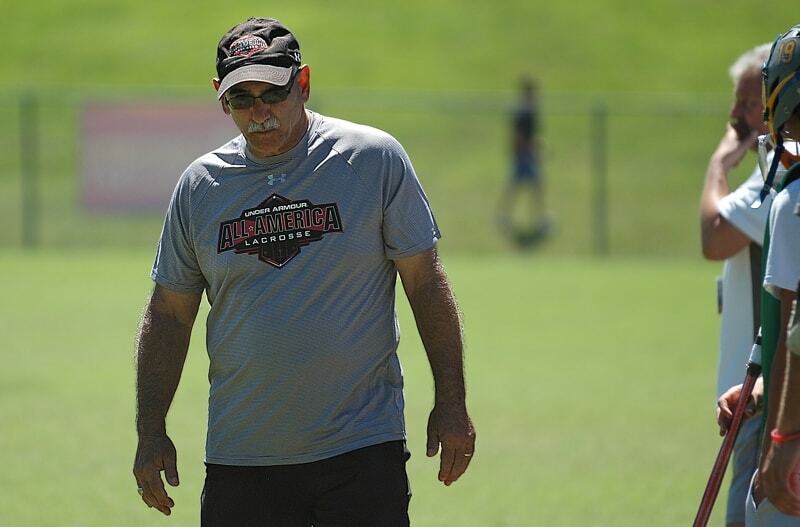 Rob Bordley won the 650th game of his stellar coaching career with Landon (Md.) 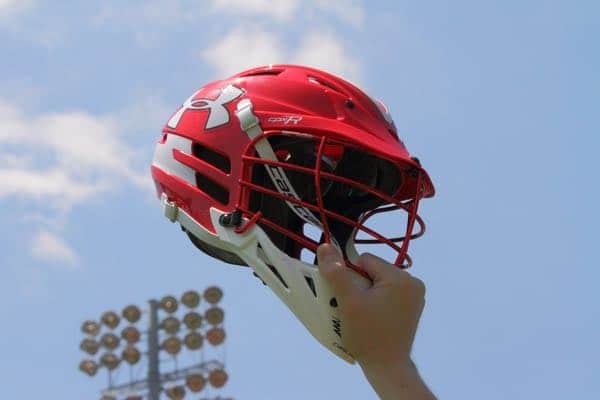 with a 10–7 win over Northern (Md.) on April 10. Bordley is in his final season as the Bears head coach after announcing his retirement prior to the season. Summit (N.J.) head coach Jim Davidson won game 350 in the team’s season opener on March 28. The Hilltoppers defeated Old Bridge (N.J.) 14–1 to earn the milestone win. Chip Davis won the 350th game of his Deerfield (Mass.) coaching career with a 7–5 win over Trinity-Pawling (N.Y.) on April 18. Marty Morgan earned the 250th win of his career with a 13–2 win over Masuk (Conn.) on April 4. Morgan has led the Rebels to a 6–0 record this season. Central Bucks East (Pa.) head coach Bruce Garcia won the 250th game of his career with a 9–4 win over Wilson West Lawn (Pa.) on March 29. Rob Snyder won the 250th game of his Loyola Academy (Ill.) career with a 9–8 win over Good Counsel (Md.) on April 5. Snyder has led the Ramblers to a 9–1 record this season and recently defeated Victor (N.Y.). With an 8–3 win over Conard-West Hartford (Conn.) on April 20 Rich Pulsciano won the 250th game of his Cheshire (Conn.) coaching career. Mark Puzzangara earned win 250 of his Scituate (Mass.) coaching career with a 10–8 win over Norwell (Mass.). Alex Cade won game 250 for Coronado (Calif.) with a 9–8 win over Harvard-Westlake (Calif.) on April 7. Matt Triplet won the 150th game of his Columbus DeSales (Ohio) coaching career with a 10–9 win over Dublin Coffman (Ohio) on March 27. With a 15–9 win over Ellington (Conn.) on April 12, Dave Emery won the 150th game of his career with Granby Memorial (Conn.). The 17–5 win over Harriton (Pa.) on April 10 was the 150th win over Frank Urso’s Garnet Valley (Pa.) coaching career. Bill Sanford earned win 150 with St. Viator (Ill.) when he led the Lions to an 18–2 win over Fremd (Ill.) on April 9. Glen Miles won the 150th game of his career for St. Margaret's Episcopal (Calif.) with an 11–8 win over Mount St. Joseph (Md.) on April 7. David Earl won the 50th game of his career with Severna Park (Md.) with a 16–4 win over Chesapeake (Md.) on April 4. Scott Pattison earned his 50th career win with Seattle Academy (Wash.) on March 26 with a 9–1 win over Franklin-Garfield (Wash.). Nick Holota earned win 50 for Middle Creek (N.C.) on April 10 with an 18–4 win over Garnet Magnet (N.C.).